We believe good advice can save you a fortune. The right advice at the right time can make all the difference. 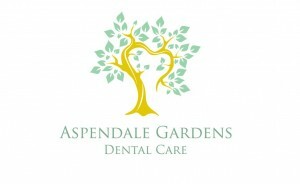 We are comprised of dedicated and highly experienced dental team of dentists and staff who are committed to helping you achieve a healthy and beautiful smile. We only use the most advanced equipment to ensure that you and your family can achieve the healthy smile you've always deserved. 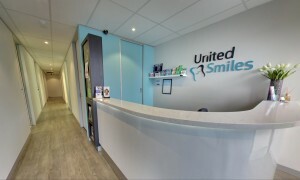 Our philosophy at Thornton Dental is to provide our patients with the best care possible in a caring and friendly environment in order to ensure a brilliant smile for life. 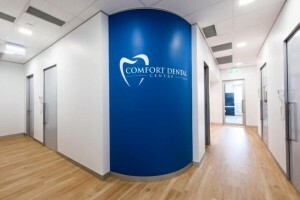 - Thornton Dental has been serving the community of Thornton, Beresfield, Tarro, - Woodberry, East Maitland, Chisholm, Green hills, Metford, Ashtonfield, Tenambit, Morpeth, Lorn, and surrounding areas of Maitland.